In light of the stunning financial success the iPhone has proven to be over the last few years, it seems Apple has significantly scaled down its Mac production ambitions – and a recent report from Bloomberg suggests the trend might be here to stay. The last time the company brushed up its Mac Pro lineup was back in 2013, while the latest Mac Mini update dates back to 2014. And prior to the controversial release of the new MacBook Pro with Touch Bar earlier in October, the Cupertino giant had clocked more than 500 days without an update to its flagship laptop. According to numerous undisclosed Apple insiders, Mac development has fallen off the top of the agenda as far as the company’s design, software and management teams are concerned. In addition to a string of technical challenges, the Big A has also been dealing with lack of direction, constant internal shuffles between teams, as well as a litany of departures of key people in charge of Mac production. While Mac products generate approximately 10 percent of its total sales, neglecting the innovation of its computers poses a bigger threat to the future of the company as it could have larger repercussions for the Apple ecosystem, disrupting its seamless flow and opening up opportunities for users to abandon its mobile offerings like the iPhone and the iPad for other competing releases. Among other complications, the tech titan has been struggling to edge out its competition – and its attempts have repeatedly fallen short. Leading up to this year’s MacBook Pro launch, Apple reportedly abandoned plans to introduce a new design aimed at expanding the battery capacity of its laptops after the new approach failed a crucial test prior to its release. 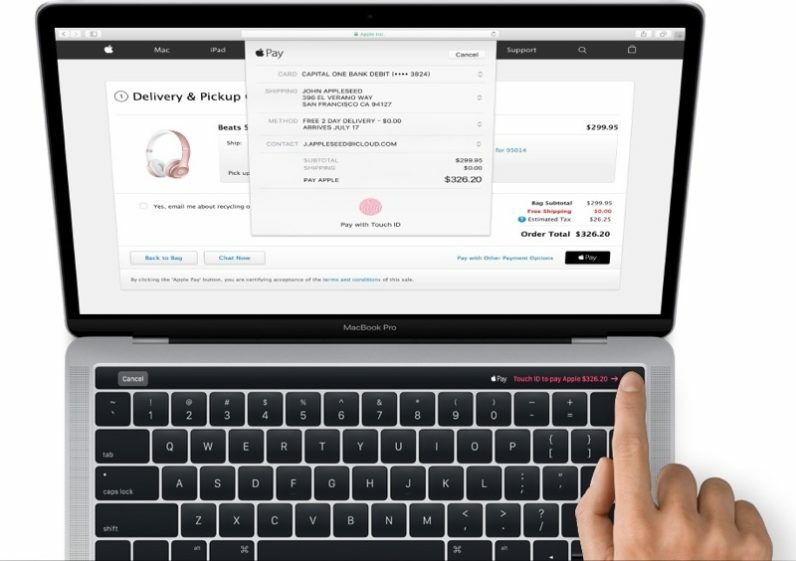 Instead of delaying the launch to work out the complications, the company resorted to its older design in order to deliver its new MacBook Pro in time for the holiday shopping season. Over the last few weeks, numerous Touch Bar-equipped MacBook owners cried out their laptops tend to last nowhere near the 10 hours promised. In response, Apple rolled out a software update that eliminated the ‘time remaining’ indicator. And while users reported the latest reiteration of macOS improves battery life, it remains to be seen whether the issues continue to persist. This week, a leaked internal memo from CEO Tim Cook suggested the Big A is working on building new “great desktops” in the near future. And even though the company maintains Macintosh remains one of its most important products, nothing speaks louder than actions – just ask Microsoft.